The Tragedy Assistance Program for Survivors (TAPS) is a national nonprofit 501(c)3 Veterans Service Organization and is not part of, or endorsed by, the Department of Defense. 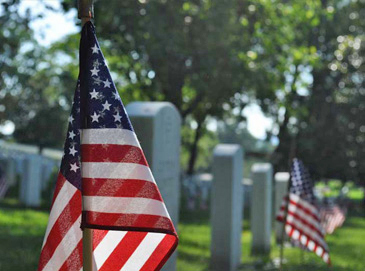 TAPS received its designation from the IRS as a charitable corporation in 1994 and maintains its good standing. TAPS Federal Tax Identification number is 92-0152268. 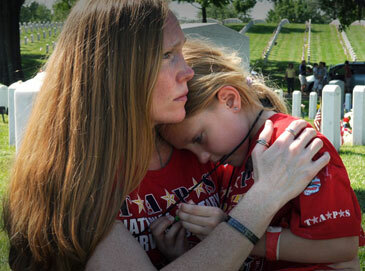 TAPS is registered in all 50 states and the District of Columbia. To view TAPS state registration certificate, please check online with the appropriate jurisdiction's Attorney General's office, Secretary of State, Department of Consumer Protection or other agency that oversees charities and charitable solicitations. You may also contact TAPS directly at 800-959-TAPS (8277). 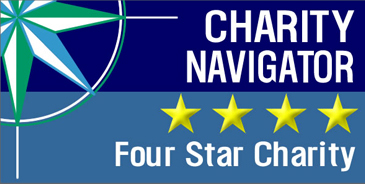 TAPS is a four-star rated charity on Charity Navigator, America's largest independent charity evaluator. TAPS received an exceptional rating, meaning we exceed industry standards and outperform most charities in our Cause. TAPS has earned this top distinction for its fiscal management practices and commitment to transparency and accountability. For a list of our business credentials and regulatory compliance certificates, please view the documents below. Financial documents for FY2012 and FY2011 are available upon request.